IT remains to be seen which teams won and lost in this year’s PBA Draft until the rookies step on the floor and either to live up to expectations or fall foul. Some teams appeared to use the trial-and-error method on Sunday when they selected as many draftees as they could handle, most probably testing them in training and eventually signing a few of them while letting the others go. Some squads, on the other hand, took only who they could accommodate in a draft that saw most hopefuls picked when they were expected to, with only a few surprises along the way. And at first glance, in our humble opinion, here’s how we feel all of them fared after the dust settled as we grade each team’s draft haul. The Batang Pier, probably getting the short end of the stick in the Gilas draft, whose order the league board refused to tell, settled for Pessumal, who could still crack a rotation that’s lacking in shooters. And having no picks in the first round of the regular draft, they could only get Tamsi, a former Far Eastern University role player, as their top selection, while also picking untested players in Arambulo and Eman. Here’s another team that settled for slim pickings after having no picks in the first two rounds of the regular draft. 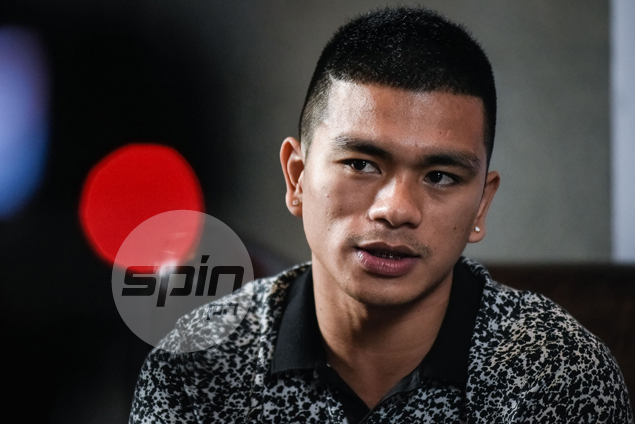 While they nabbed a solid two-way player in Pogoy in the special draft, the Texters took a chance in the unknown Habelito, a lengthy forward who showed flashes of potential in the D-League and the Draft Combine, and a heady playmaker in Reyes. 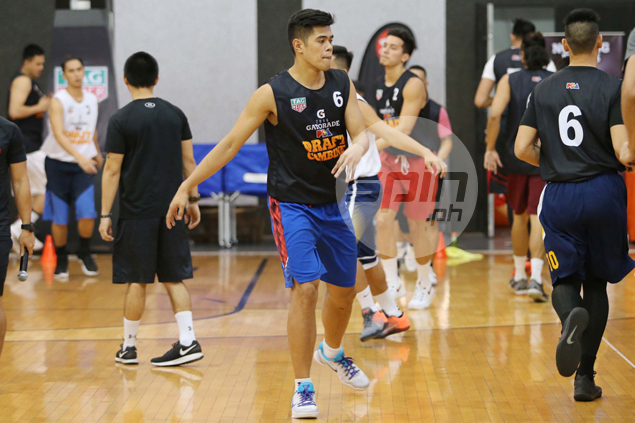 TNT did manage to get with the last pick of the draft former Filsports Basketball Association MVP Hernandez, who was expected to go in the earlier rounds. The Road Warriors probably also had one of the lowest picks in the special draft, using it to select former Ateneo bruiser Gotladera, a last-minute addition to the Gilas pool. Then they took only one player in the regular draft in Celda, a former National University backup point guard who developed into a scoring threat in the D-League. 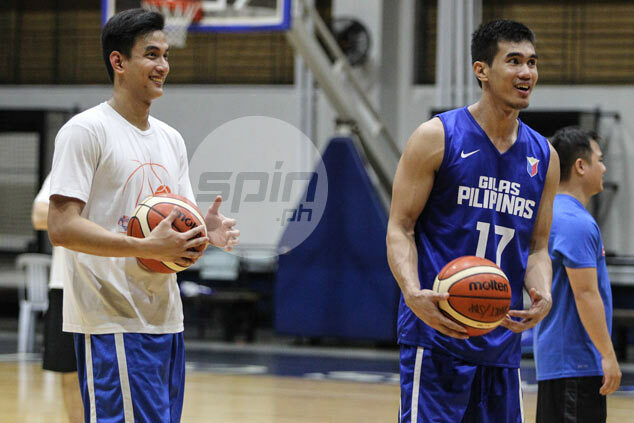 While there are questions on Gotladera’s inclusion in the Gilas pool and Celda’s ability to elevate his play in the pros, one thing’s for sure: coach Yeng Guiao will bring out the best in them. Less was more for the Aces who had Cruz as their only pick in the draft as the team declined to make a selection in the regular draft. But it was all the Aces needed as the Gilas cadet shores up a power forward rotation that he only shares with Vic Manuel with Calvin Abueva sliding down to small forward for good. The Bolts got a steady combo guard in Daquioag and a high-scoring wingman in Grey, who was expected to be picked higher. But the recent Governors’ Cup runners-up didn’t get a pure shooter that they lacked in the finals against Ginebra outside Jimmy Alapag as Jonathan Uyloan was streaky at best from deep. Saitanan and Koga could end up as their practice players owing to the glut in their respective positions. Like Alaska, the Elasto Painters were one and done as they took Mike Tolomia, a cat-quick point guard who, coach Caloy Garcia hopes, can fill the void left by Paul Lee. 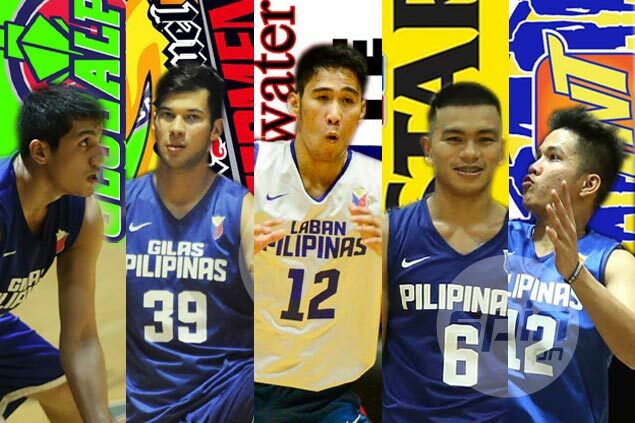 Tolomia will run and gun with fellow spitfire playmakers Jericho Cruz and Maverick Ahanmisi. Escoto is expected to make an immediate impact as the Floodbusters’ new stretch big man with the recent departure of Aldrech Ramos, while Eriobu turns to his versatility being able as a combo forward, being able to play in the perimeter while also capable of mixing it up down low. Ablaza can clog the lanes, while Jamon and Pontejos can score, although they seldom rise to the occasion in big moments. The Gin Kings bolstered their small forward rotation with the addition of the Ferrer, whose 6-foot-5 frame is ready for the pros. But their best decision was taking the unheralded Jamito. It might be a surprise to some, but the former St. Clare banger has the qualities to be a fixture in coach Tim Cone’s rotation – owning a dependable mid-range shot, thriving in a pick-and-roll game, and an ability to run the floor. Think of a young, stockier Gabby Espinas. Despite rounding out their draft with former practice player De Guzman, whose agility leaves something to be desired, the intact Gin Kings had a solid draft overall. Wright is the prototype wingman and has the best international credentials among his fellow rookies, but whether the Filipino-Canadian cager can translate it into success on local soil remains to be seen. His familiarity with former Westports Malaysia Dragons coach Ariel Vanguardia only helps. 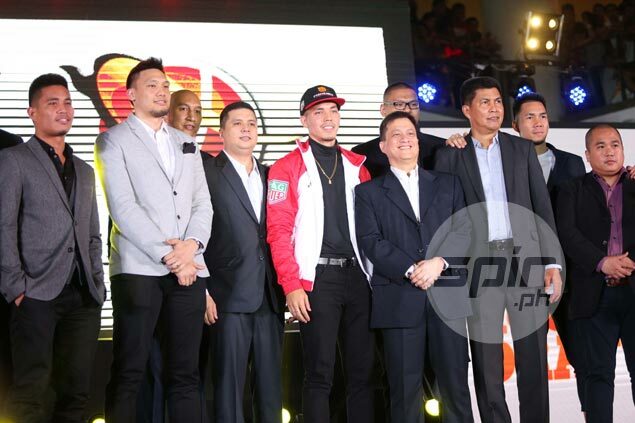 The Fuel Masters strengthened their young backcourt with the steady Alolino and defensive standouts Javelona and Inigo, while former NU enforcer Javillonar adds punch to their their frontcourt. Despite ending up as cumulatively the most successful team last season, the Beermen curiously still managed to get a decent pick in the special draft, using it to select Arnold Van Opstal, who makes their towering frontcourt even taller. SMB also got the arguably best Filipino-American cager in the draft in McCarthy, who, however, still has to put his off-court issues behind. Dela Cruz, another solid two-way wingman, completes SMB’s picks. Despite having a surplus at the backcourt, the Hotshots knew they certainly couldn’t pass up on Jalalon, who boasts a complete game on both ends and whose only weakness is probably his durability in games down the stretch. Labeled as the next Jayson Castro, the 24-year-old Jalalon is arguably better than the TNT superstar when the latter was the same age, with the Arellano star having a more refined outside shot now than Castro did. 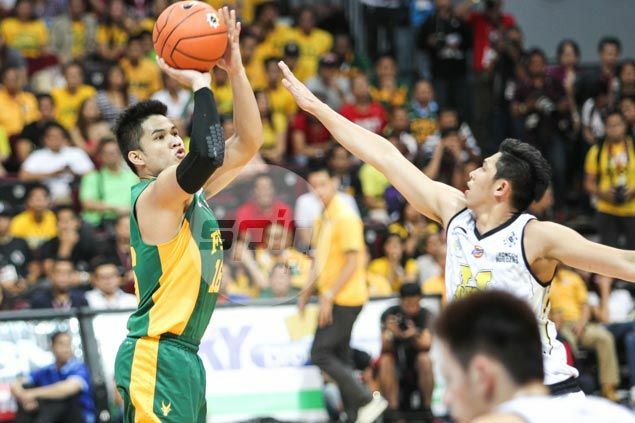 The Hotshots used their only pick in the regular draft in Javier, who makes sound decisions as a big man. The former University of the East stalwart will fight for minutes in their frontcourt. 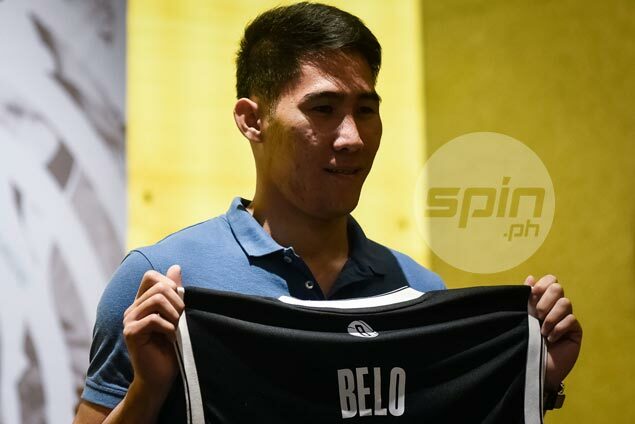 Finally keeping their coveted top picks this time, the Elite made the most by taking the best player in the amateur ranks in Belo and a US-honed standout in Banal. Even if they didn’t pick Perez, nevertheless a serviceable big man, the Elite were already the biggest winners in this draft.